I'm joining in late today, but I've been thinking about what I wanted to write for this month's "Insecure Writer's Support Group", (created by our Ninja Captain Alex Cavanaugh). 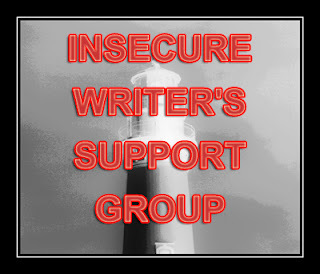 It's a place where writers can talk about something they are feeling insecure about without judgement or if they want to share an encouragement. So, today I thought I'd do something more encouraging. In the fifth grade classroom that I work in, the kids are reading "In the Year of the Boar and Jackie Robinson" by Bette Bao Lord. It's about a young girl named Shirley who moves to America from China in 1947. She starts out not understanding a word of English and having absolutely no friends because she's different. In the chapter we read today, we finally started to find out why the title includes Jackie Robinson. Shirley asks her teacher what is so important about Jackie Robinson and her teacher goes into these beautiful two paragraphs about why he's important. Jackie Robinson created a future for himself by breaking race barriers. He took injustice and defeated it to make his own dreams come true. Shirley finds something in common with Jackie because she was picked on by her classmates like how his teammates didn't like him. She looks up to him. The teacher in the classroom I work in started talking to the kids about how they can overcome hard things if they just try. They'll never complete anything or make a difference if they never try. Now, you are probably wondering why I'm telling you this. Trust me, it fits. It really hit me when the teacher started talking about trying. She told the kids that they will never fulfill their dreams if they don't start. Even if they don't succeed, it doesn't mean they failed. It means that they tried and that's wonderful. "Even if they don't succeed, it doesn't mean they failed." Such an inspiring quote! Trying, keep going, never quit. You're right. Writing is hard. and sometimes (well, most of the time) I want to quit. But, like you said, "Because I love to write, and I'm trying to be an author." I can't quit. Thanks so, so, so, soooooooo much for the encouragement today. I appreciate it. 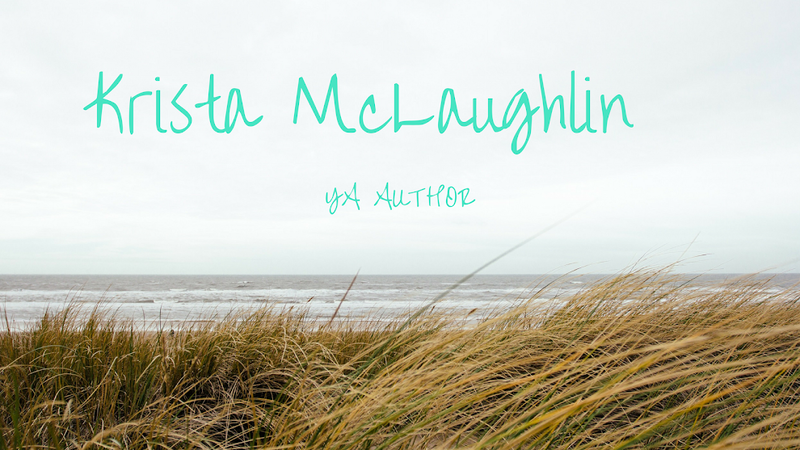 Such an inspiring post, Krista! We do a similar thing in my school - we constantly encourage the children not to give up if they find something difficult (i.e. today I had a child that kept saying he 'can't do it' while I was reading with him - I refused to take no for an answer and he was thrilled when he realised he'd managed to read the whole book). Sometimes I look around my classroom and find inspiration when I see kids who keep going and succeed, despite finding the task difficult. As writers, we shouldn't give up when the going gets tough - we should keep going and keep trying :).